I saw this face clay around over a year ago but steered clear thinking it was simply a gimmick product like a perfume called ‘mermaid tears’ or body shimmer called ‘fairy dust’. It wasn’t until it popped up in one of Simply_Kenna’s Cruelty-Free Products video that I finally thought I’d give it a shot. The Aztec Healing Clay comes in a screw top tub, as seen above, which I paid around £9 for a 1 Lb tub from Amazon. There was a mixture of reviews on the site which made me a little hesitant but at such a cheap price I decided to go for it. The Aztec Secret Indian Healing Facial Clay has multiple uses and benefits, including removing dirt and impurities from pores. It’s deep cleansing properties are miracle workers for the minimized appearance of pores and brightening effects on the skin. 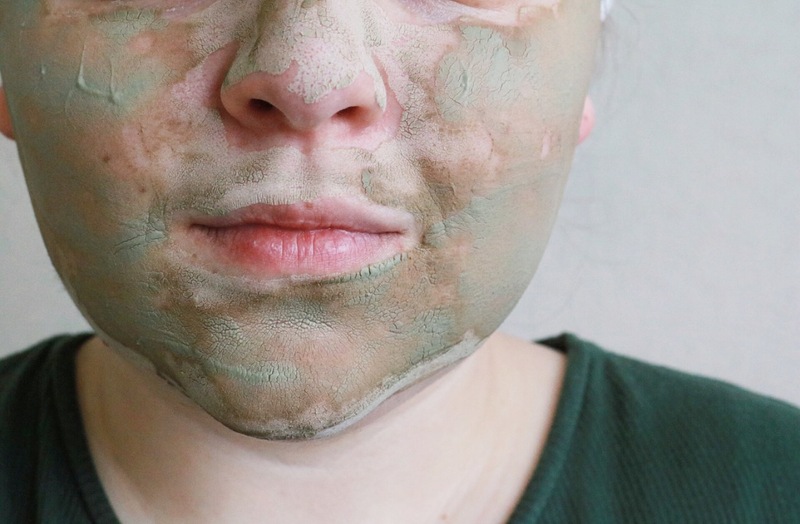 Bonus factor- it’s 100% natural Calcium Bentonite (Green) Clay. The tub says the clay can be used for facials, acne, bodywraps, foot soaks, baths and insect bites. Personally, I have only used it on my nose, around my lip area and on acne as those are my problem areas. To use, simply add equal parts of the clay with raw apple cider vinegar or water to form a smooth paste. Make sure no liquid gets into your tub of product so the rest of the clay powder doesn’t ruin. Once the mixture is smooth, apply to problem areas and let dry. For delicate skin let the mix sit for 5-10 minutes and 15-20 minutes for normal skin. It will feel tight and may even have a warming effect on your skin. Once ready to remove, rinse off with warm water. Once removed skin will have a redness to it for around 30 minutes but soon disappears. Use once a week, or more often for problem areas. This product has become a must-have in my skincare regime and I use it once a week. Because you are mixing it yourself, at times it is a little tricky to get the consistency right and in the first few uses you can potentially waste quite a bit of the product. My advice to avoid this would be to start with the smallest amount and go from there, even if that means mixing up a new batch if you don’t quite have enough for your use. I have to say, overall I am super impressed by this product and its’ quality. I would recommend to anyone who wants to give their skin some extra TLC. 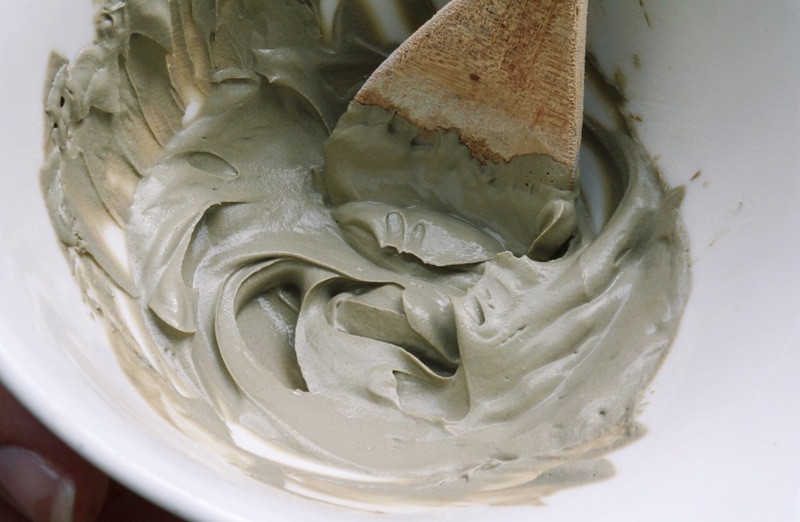 Have you ever tried Aztec Secret Indian Healing Facial Clay? What did you think?